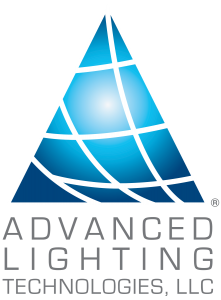 Advanced Lighting Technologies, LLC, (ADLT) is a market-leading innovator and manufacturer of energy efficient lighting materials and finished products. The Company provides innovative lighting solutions to the growing global movement to decrease energy consumption. In addition to its innovation leadership and core focus on ‘green’ lighting products, Advanced Lighting Technologies holds a low-cost producer status to provide competitive pricing. Advanced Lighting Technologies is a name that means innovative, quality lighting products for individual consumers all the way up to original equipment manufacturers.